Amiro Art & Found is located on the nation’s oldest street so it is only fitting that they welcome all gentlemen and gentlewomen in anticipation of the upcoming Gentlemen of the Road Concert. Show your Gentlemen of the Road tickets, your GOTR wristband, or your mustache (real or not) and receive a ten percent discount on all purchases through Monday, September 16st.. Amiro, located at 9C Aviles Street, will be open until 9:00p.m. during the Art Walk. In honor of the motherland of the GOTR tour founders, Mumford and Sons, the British owned and operated Kings Head British Pub will serve their popular English sausage rolls. 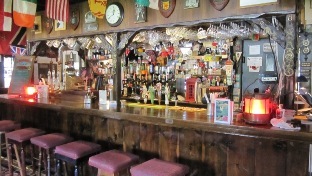 King’s Head, Saint Augustine’s most authentic British pub, is known for providing customers with a unique drinking and dining experience, especially if you’re looking for a pint of authentic British lager and a hot plate of fish n’ chips. 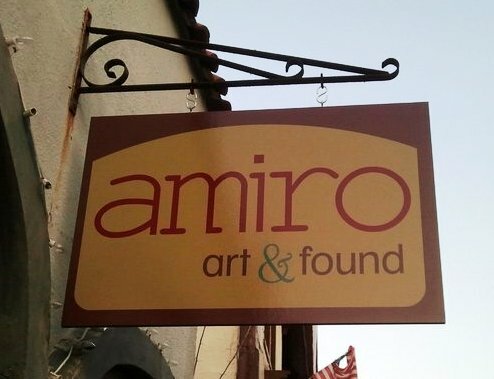 Amiro Art & Found features the original creations of six local artists, as well as the work of over twenty guest artists. 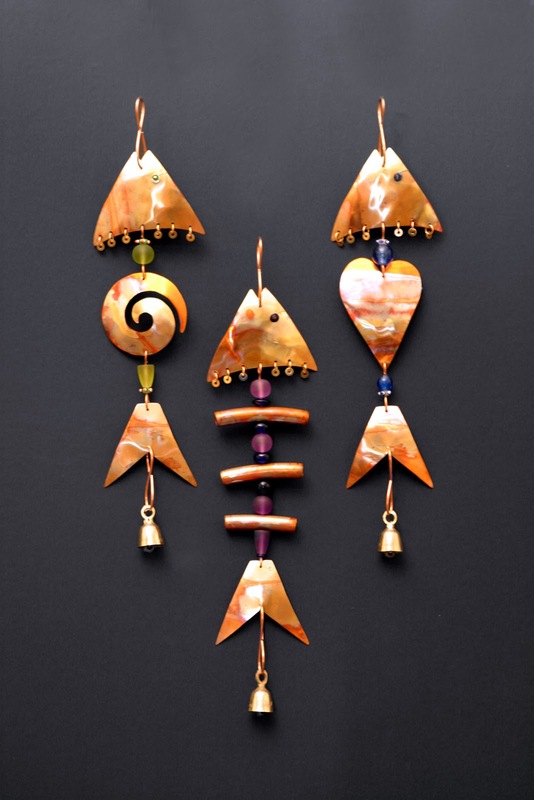 Ginny Bullard, Estella Fransbergen, Deane Kellogg, Wendy Mandel McDaniel, Jan Tomlinson Master, and Marcia Myrick Siany showcase their eclectic and colorful array of jewelry, mosaic creations, pottery, sculpture, vintage finds, paintings, mixed media collages and more every day in the gallery. Amiro is open Thursday-Monday from 11a.m. to 5p.m.with extended hours on Fridays and Saturdays until 7:00p.m. For more Information about Amiro Art & Found please call 904-824-8460 or visit www.amiroartandfound.com. 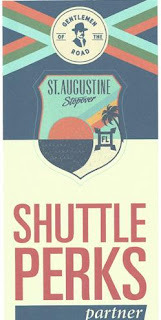 For more information about Kings Head British Pub located at 6460 U.S. Highway 1 North, Saint Augustine, FL 32095, visit www.kingsheadbritishpub.com or call 904-823-9787.